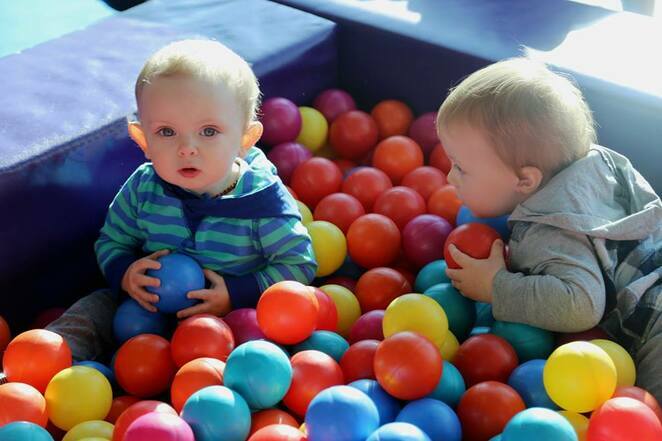 Boasting natural light, the spacious and colourful venue features a popular range of attractions which encourage interactive and social play. 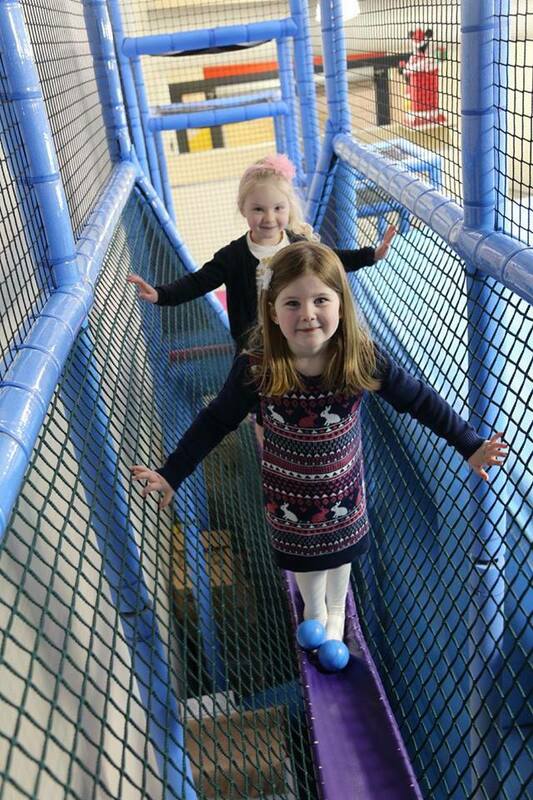 For a one-off entry fee, children can play to their heart's content on fabulous jumping castles, take on the exciting triple slide with their siblings, enjoy sensory play in the toddler ball pit area or have a spin on the teacup ride. 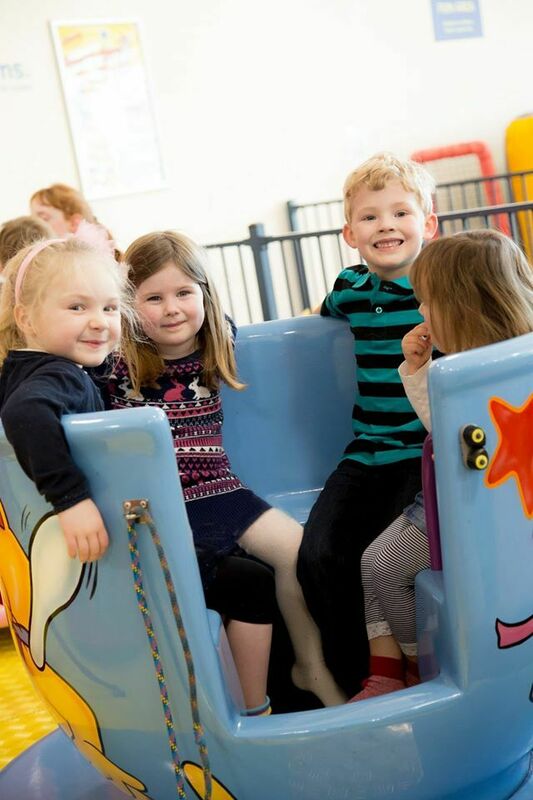 While the kids are exploring all that the dedicated play area has to offer, mums and dads can treat themselves to a great coffee and snack inside the onsite quality café. The venue is also located next to Canberra Airport, so kids can indulge in planespotting through the windows. Each child is issued with a unique security wristband to ensure the venue is as safe as possible for all guests. Lollipops Playland & Cafe is open 7 days a week, making it a great spot to catch up with friends mid-week or for a family day out on weekends or during the school holidays. In addition, Lollipops Playland & Cafe also caters to birthday parties (choose from 3 different themed rooms and 4 different packages). The venue can so be hired after hours for large and small gatherings, parties, Christmas & work functions, sporting presentations and more. Not-for-profit organisations can also host fundraising events and special group rates are available for childcare, school and vacation care as well. Special events are also held regularly, highlights include the quarterly themed disco. 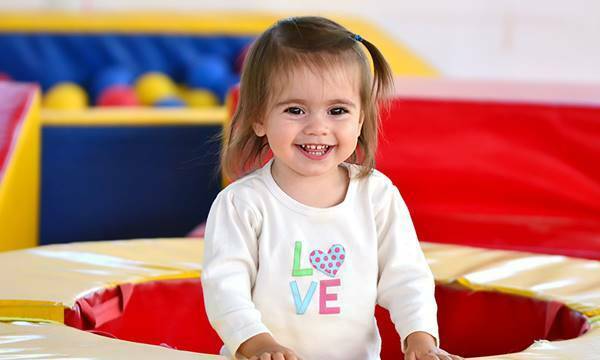 There's no better place for kids than Lollipops Playland & Cafe! 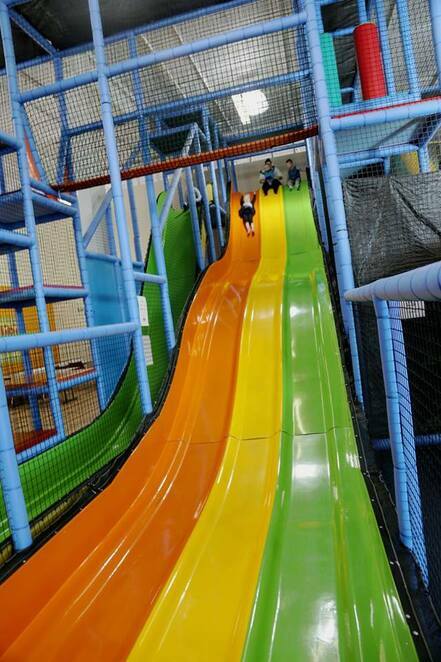 Fun for all ages, the best value birthdays and open all year round! Discover Lollipops Playland & Cafe for yourself! Eggstravaganza EASTER FUN at Lollipops Playland on April 12, 2019 5:00pm - 8:00pm! 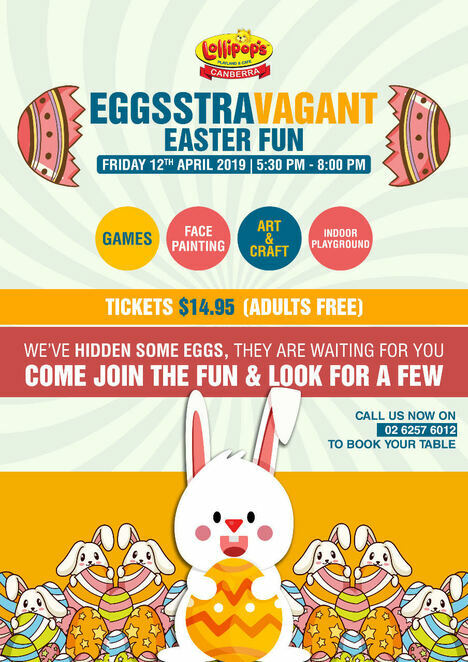 Come along and find the hidden eggs, join the fun games, enjoy face painting and art & craft. For all the latest on entry prices, what's on and how to get to Lollipops Playland & Cafe, please visit: canberra.lollipopsplayland.com.au and facebook.com/Lollipopspcanberra. Cost: Entry Fees for Casual Play, Stay as long as you like.